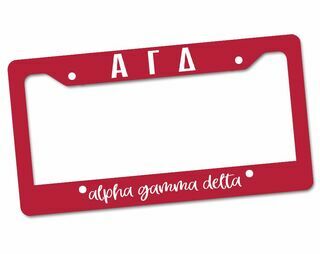 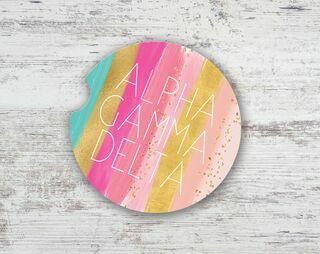 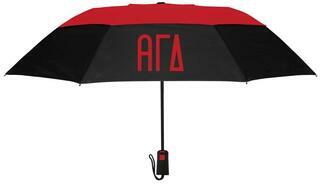 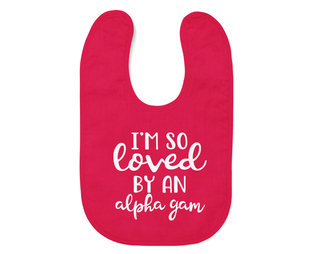 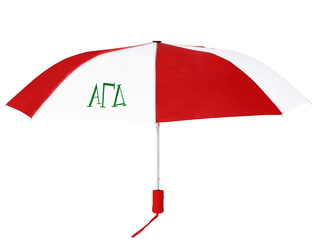 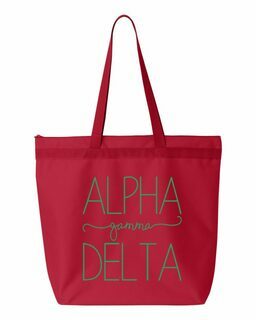 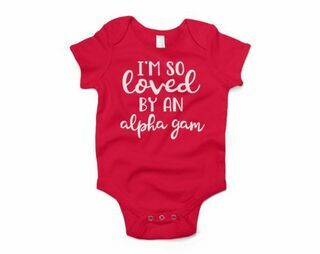 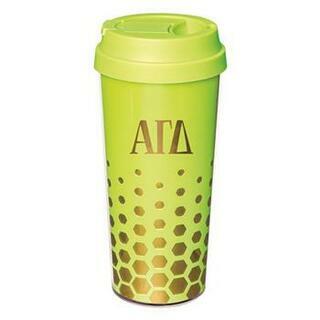 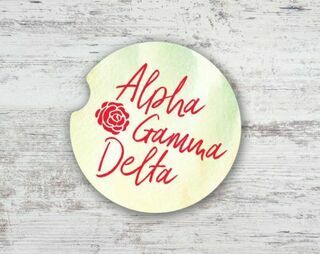 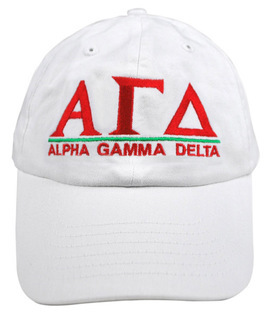 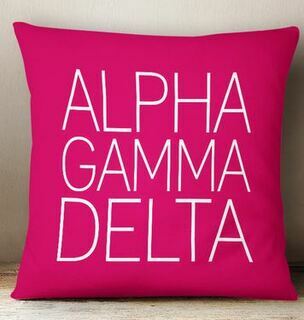 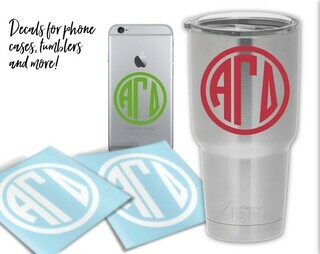 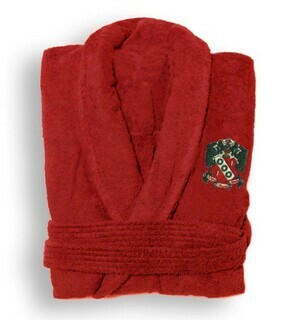 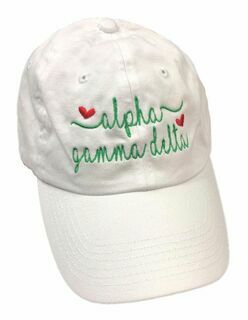 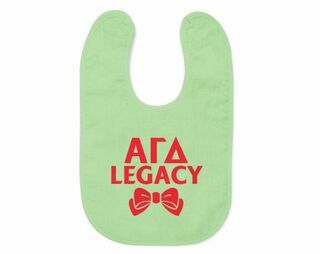 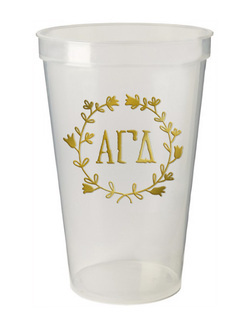 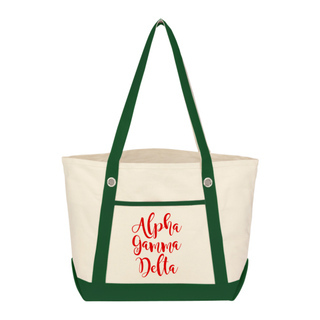 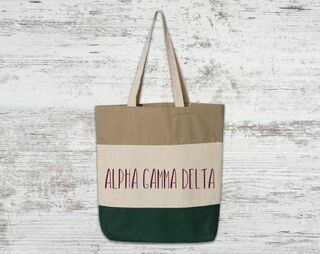 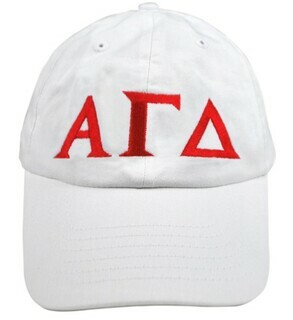 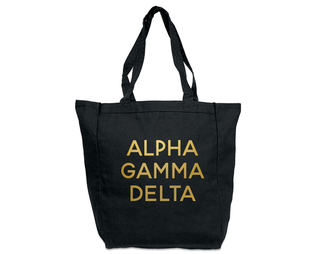 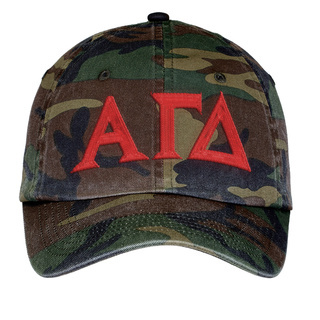 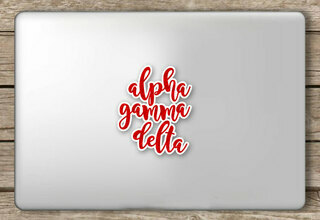 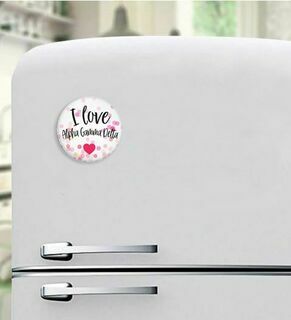 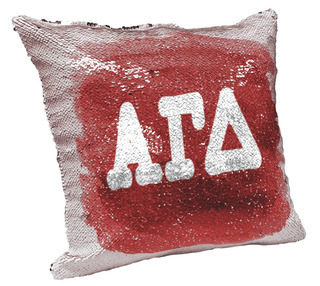 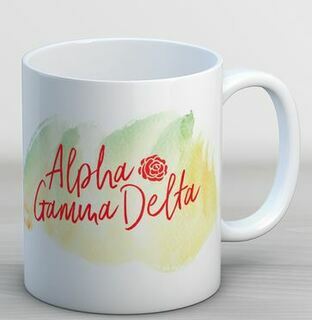 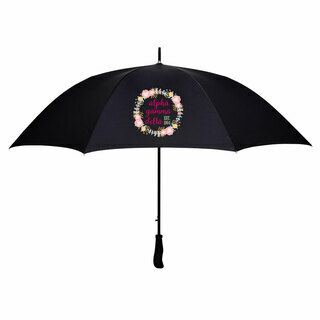 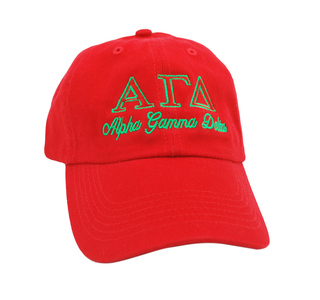 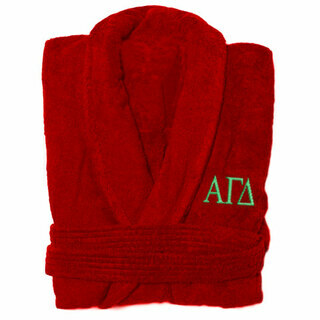 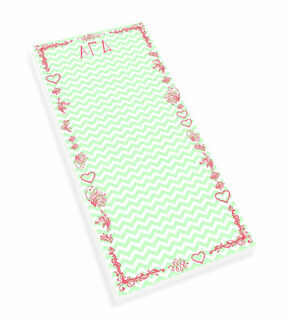 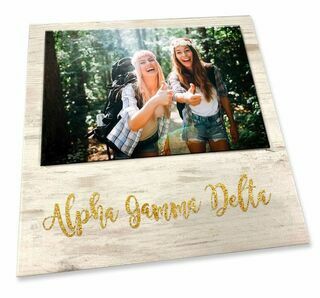 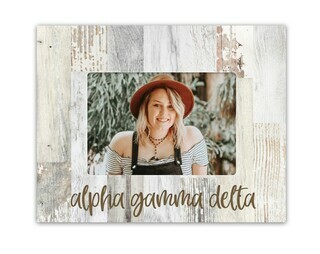 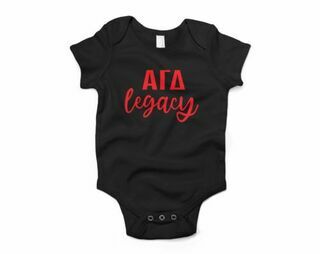 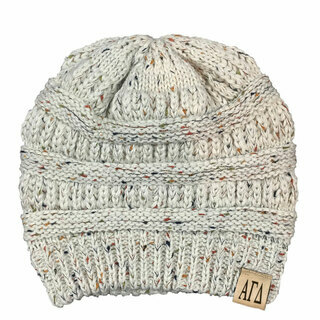 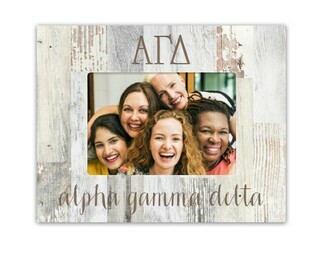 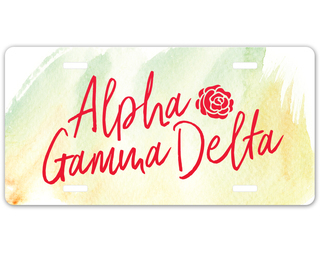 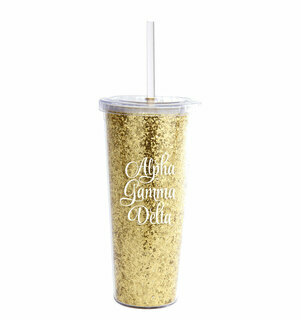 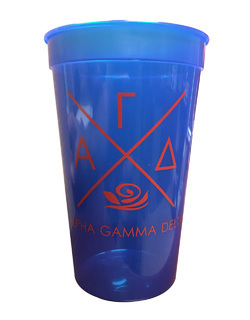 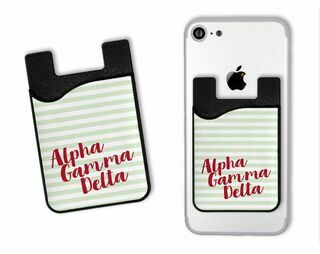 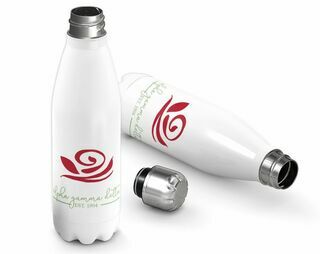 Find everyone's favorite Alpha Gamma Delta apparel, custom sorority banners, gifts and lifestyle essentials at Greek Gear. 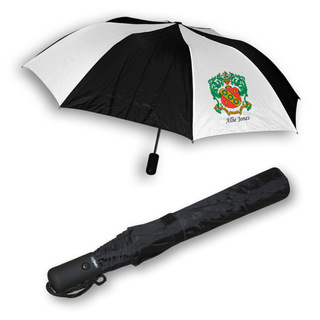 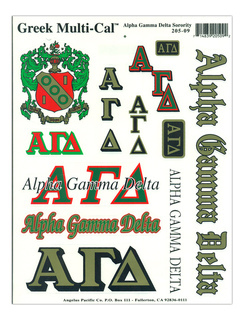 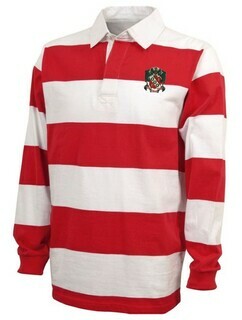 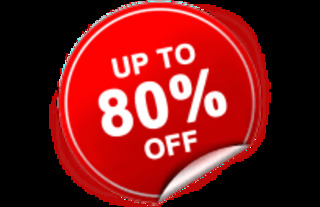 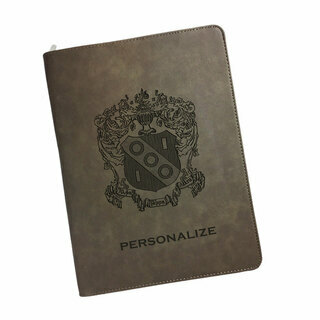 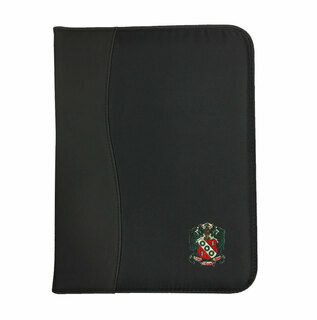 Custom-order your shirts, jackets, tees and shorts with Greek letters, your crest or special text. 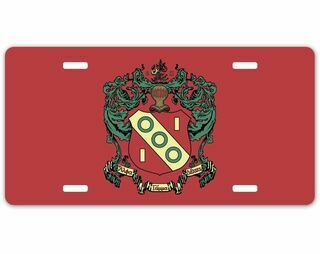 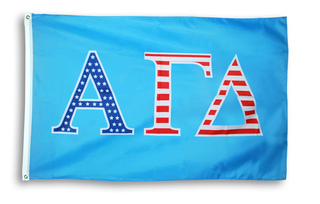 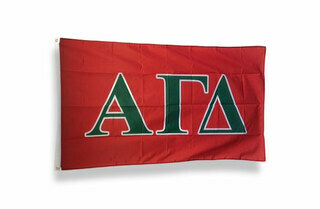 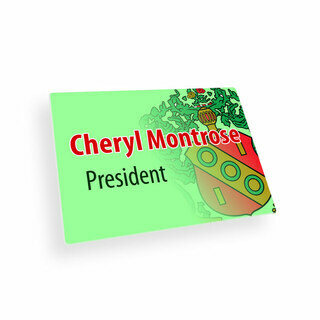 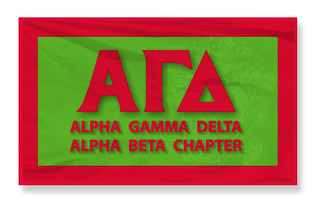 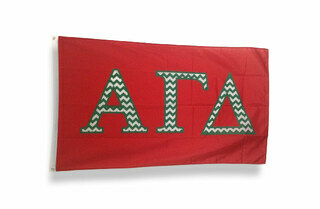 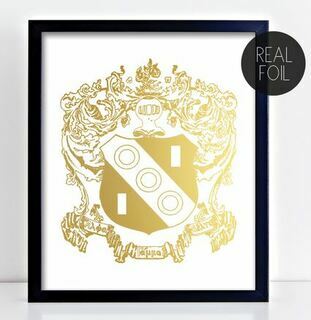 We make it easy to custom-order sorority chapter banners, flags and signs. 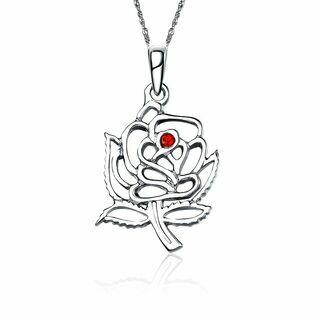 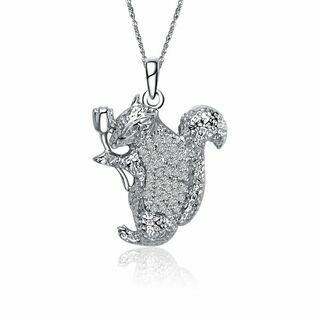 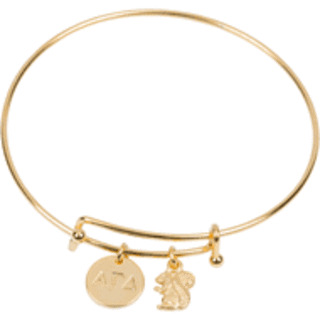 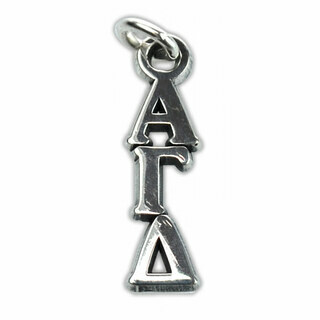 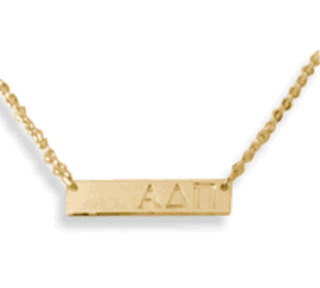 Shop our stunning lavaliers, bracelets and Greek-letter charms. 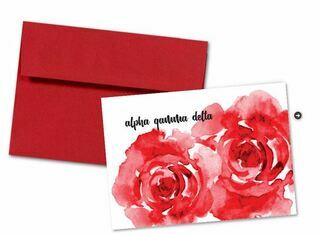 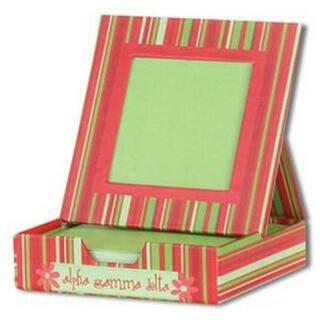 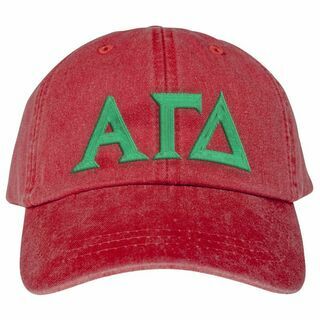 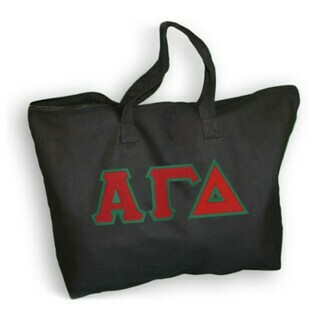 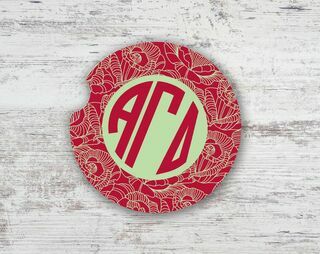 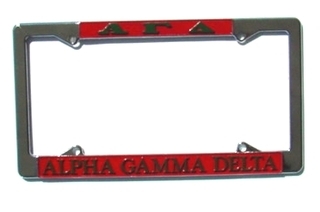 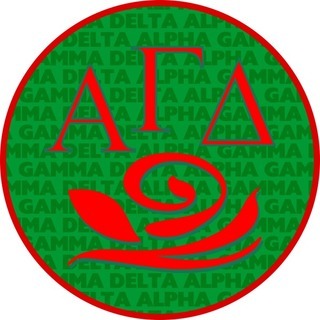 Red, buff and green are the colors of Alpha Gamma Delta, which was founded on May 30, 1904, at Syracuse University in New York by 11 female students. 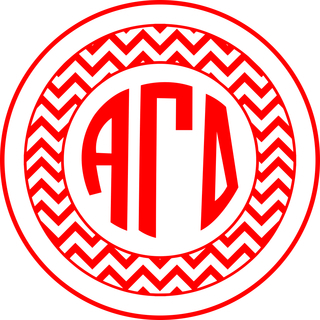 Among those students were Marguerite Shepard, Estelle Shepard Beswick, Georgia Alberta Dickover, Jennie Titus Smith Morris, Ethel Evelyn Brown Distin, Grace Mosher Harter and Edith MacConnel Hickok. 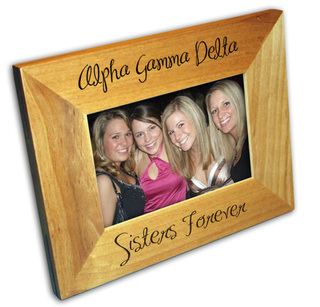 The other young founders were Mary Louise Snider, Georgia Otis Chipman, Emily Helen Butterfield and Flora Knight Mayer. 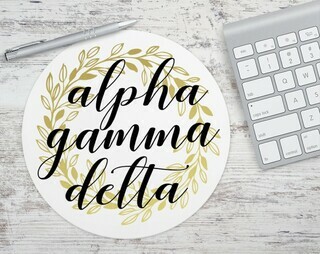 Their vision was to establish an organization that provides opportunities for personal development through the spirit of sisterhood. 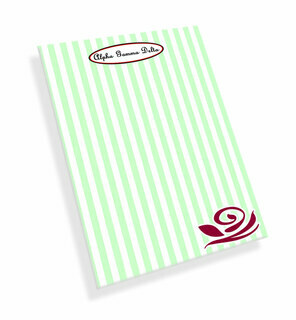 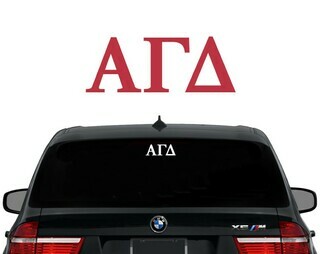 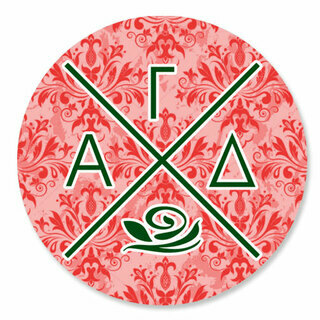 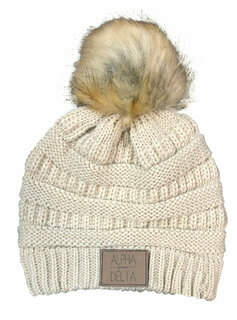 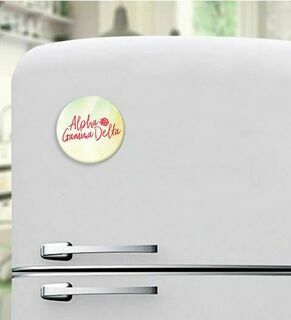 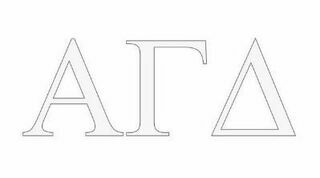 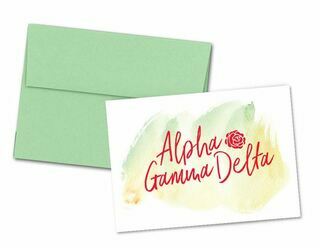 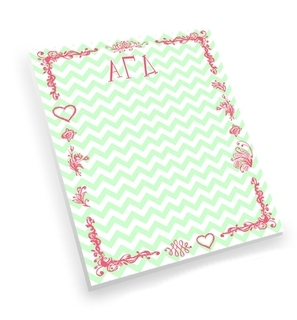 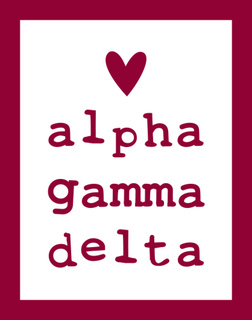 The Alpha Gamma Delta motto is: "Inspire the Woman. 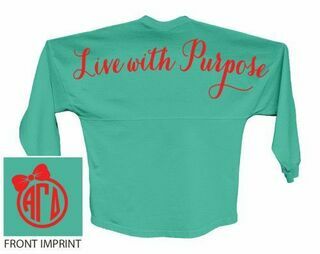 Impact the World." 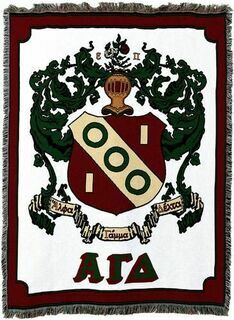 More than 112 chapters are in operation today. 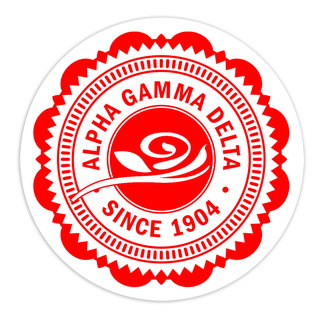 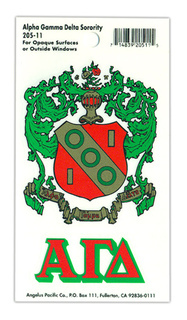 Notable Alpha Gam alumni include singer Rita Coolidge and actress Fran Allison. 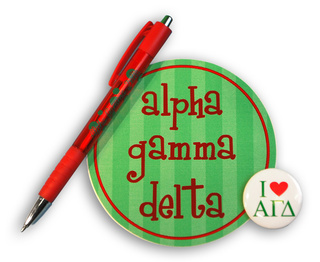 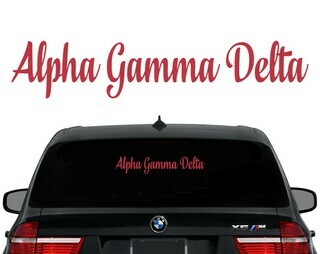 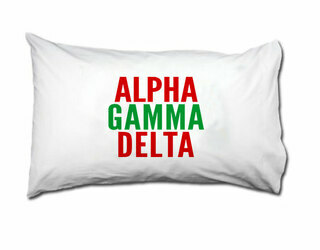 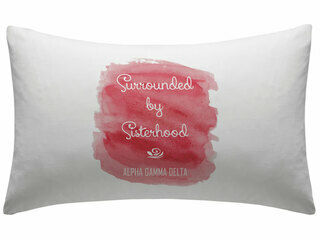 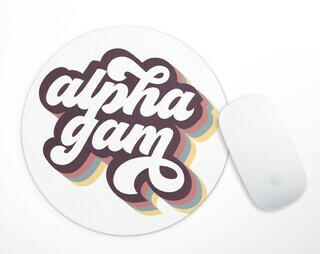 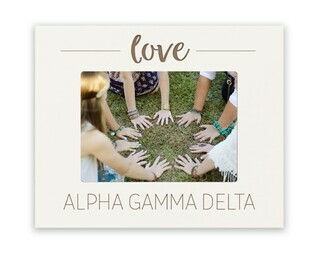 Visit the national website at www.alphagammadelta.org. 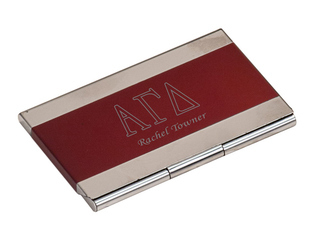 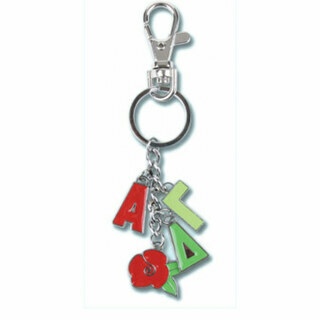 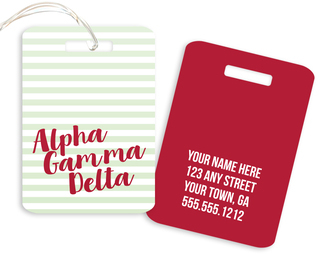 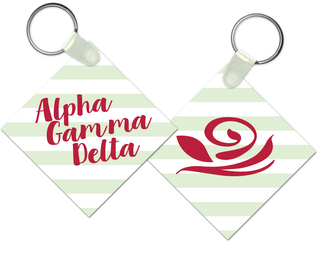 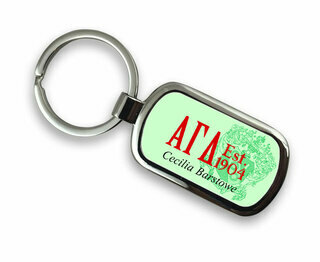 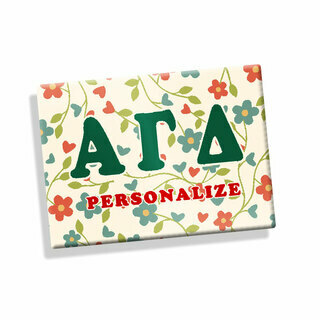 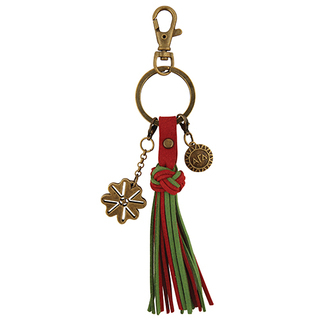 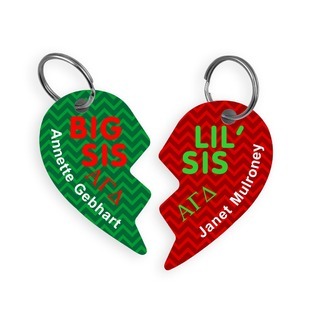 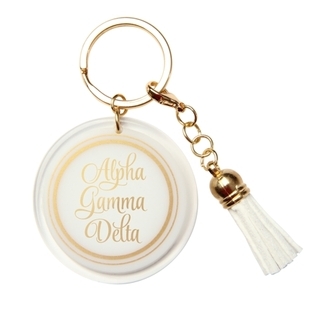 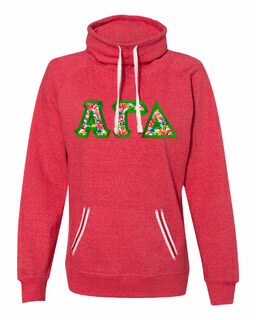 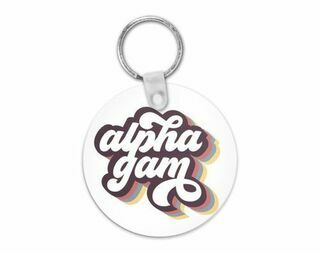 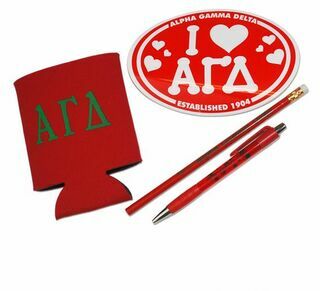 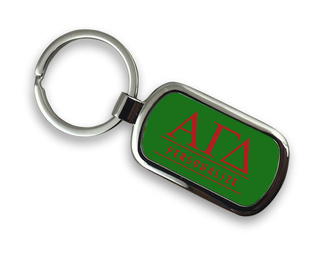 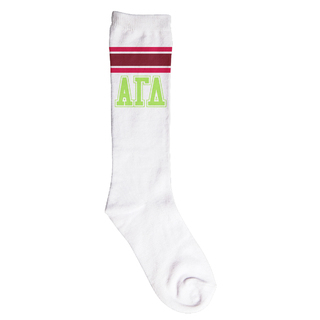 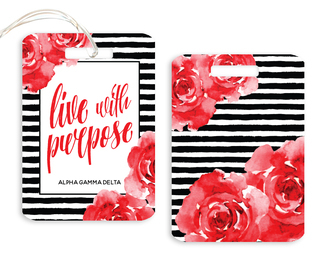 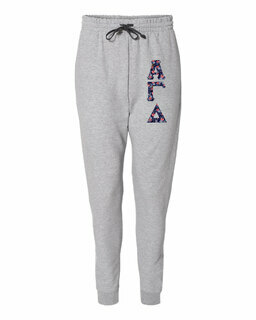 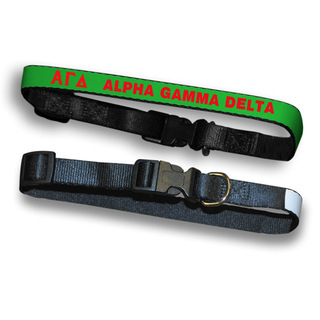 Social chairs of Alpha Gamma Delta shop Greek Gear for inspiring gifts of simple sorority key chains or Alpha Gamma Delta sweatshirts. 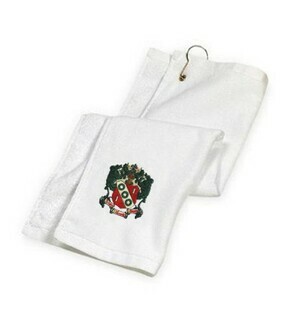 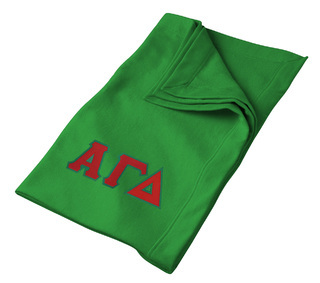 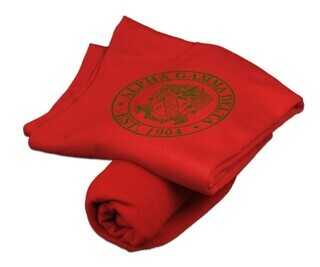 Cozy blankets or afghans printed with the Alpha Gam crest and Greek-letter business card holders are among our best-selling sister-to-sister gifts. 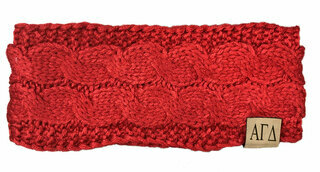 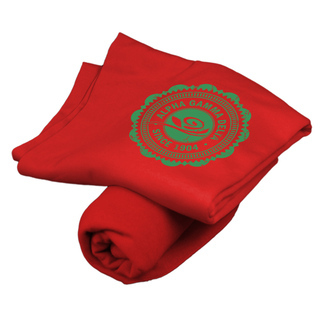 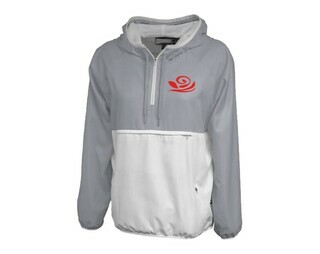 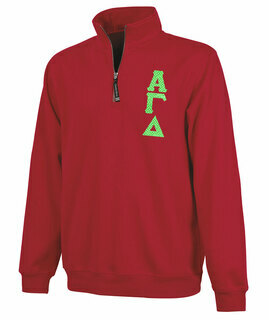 Buy warm hoodies in red, buff or green. 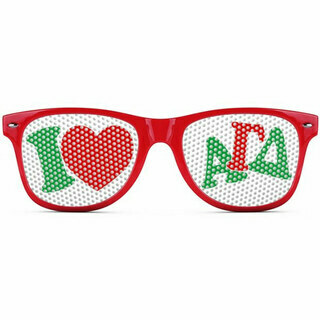 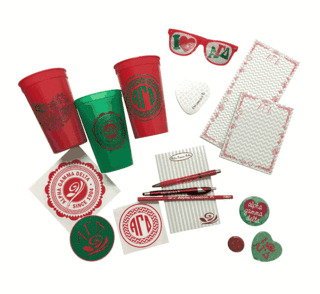 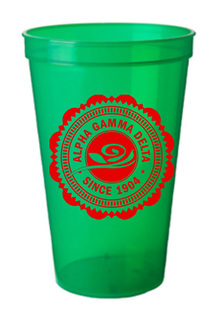 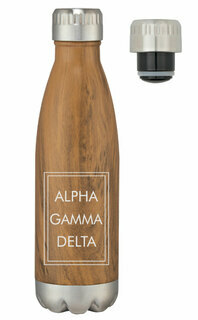 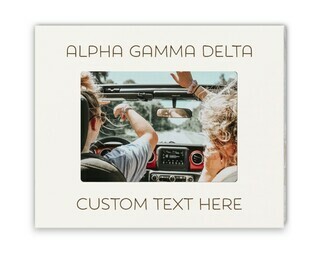 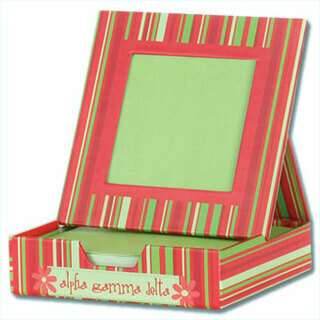 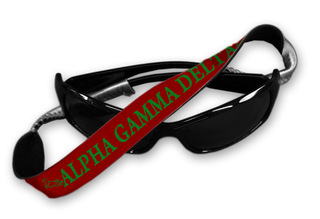 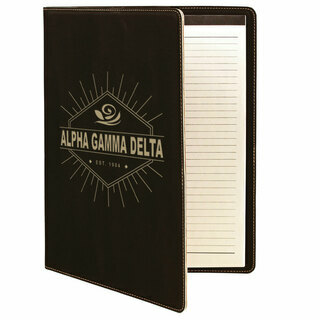 Browse our sunny weather sunglasses decorated with Alpha Gamma Delta letters for you or Rush Week recruits. 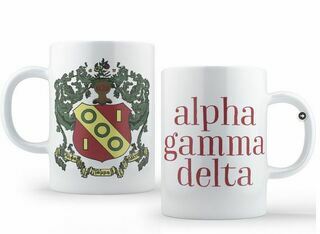 We've got great gift ideas for mom and dad. 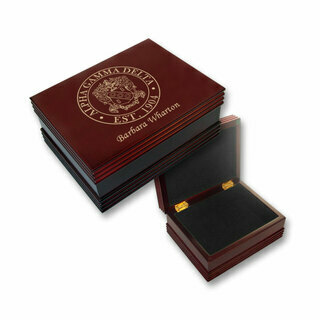 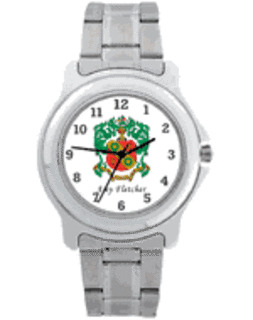 Buy your guy a handsome men's wristwatch that shows off your sorority letters instead of his. 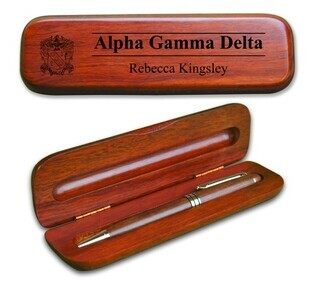 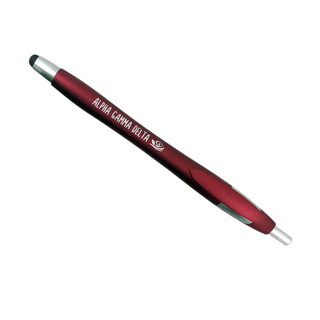 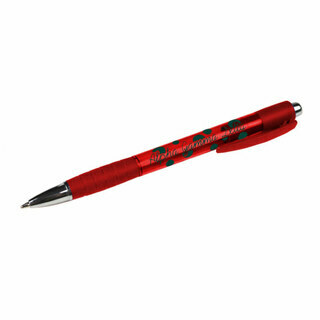 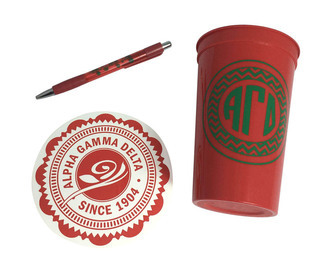 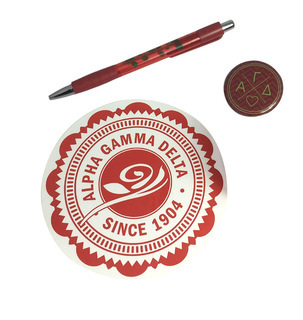 Our bargain-priced Greek-letter pens and cold drink Coozies make great giveaways for sorority information tables or community fundraisers. 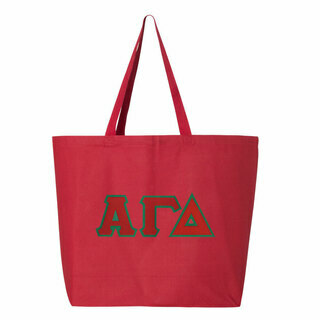 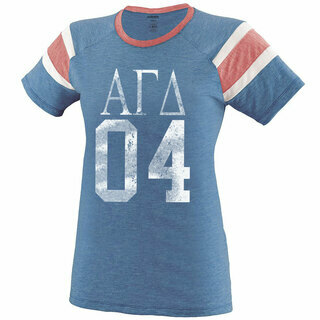 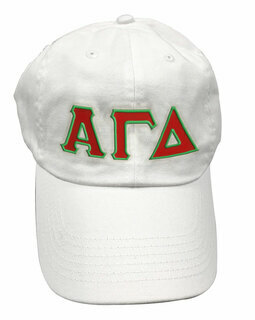 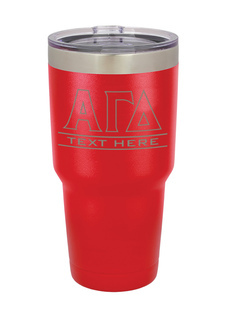 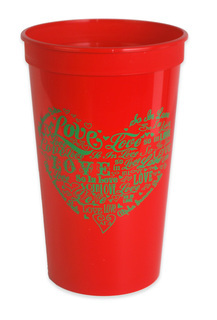 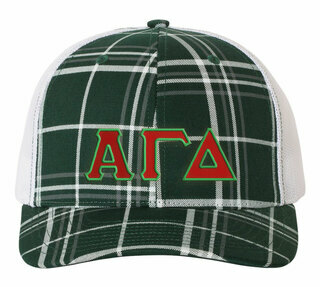 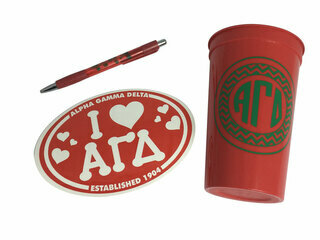 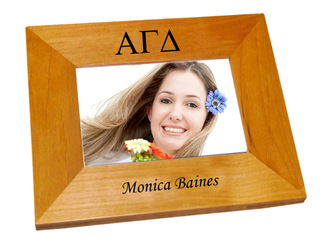 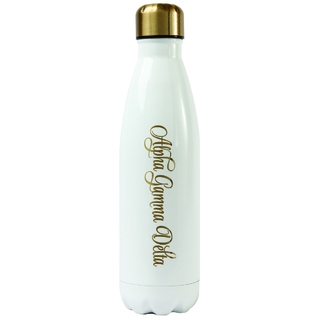 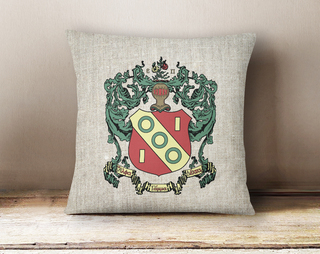 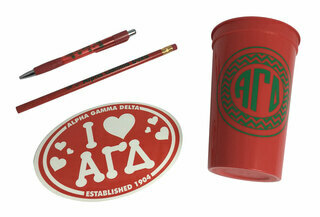 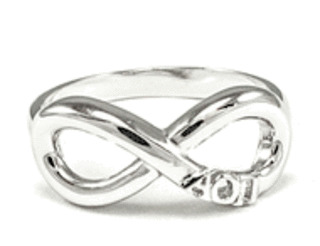 Shop by product on our pages to zero in on terrific ideas for gifts, celebrations or personalized sorority apparel. 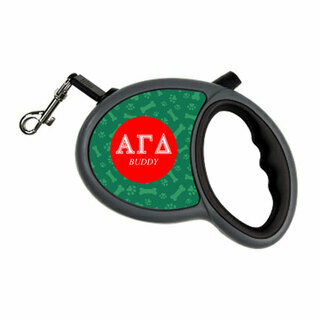 We have pet love gifts and gifts for the car you love, too. 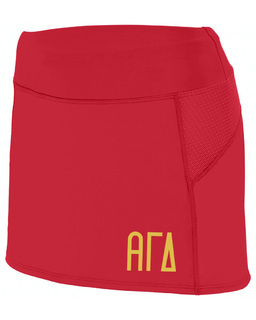 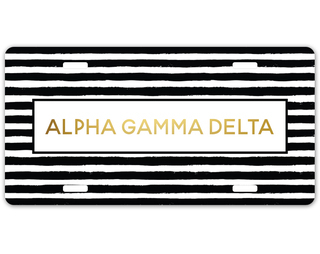 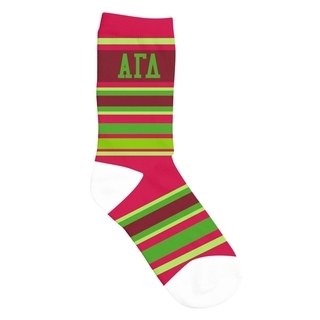 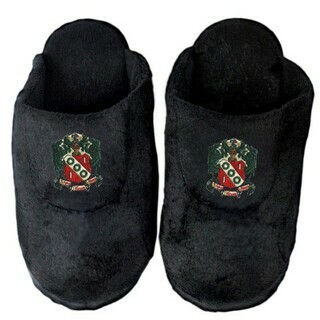 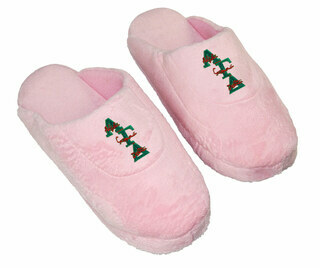 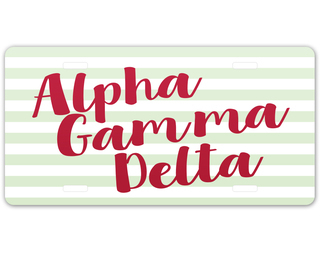 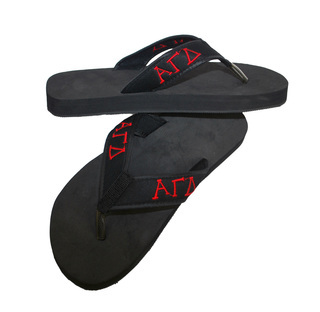 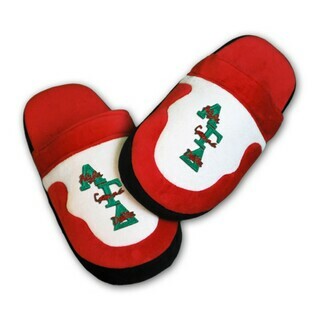 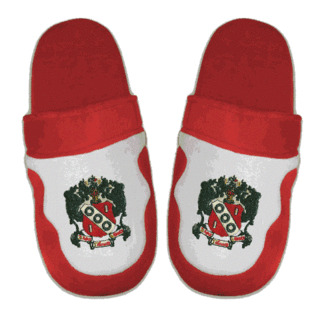 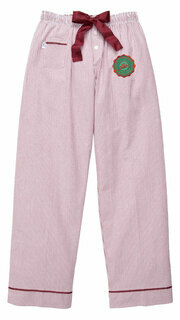 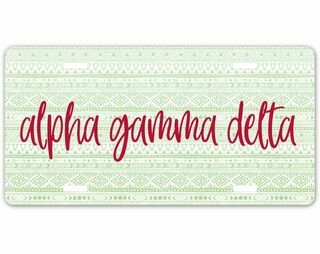 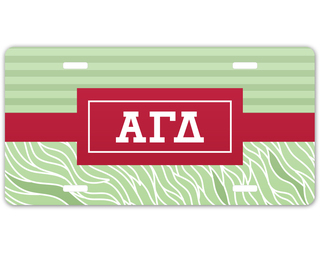 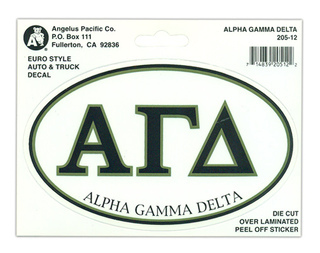 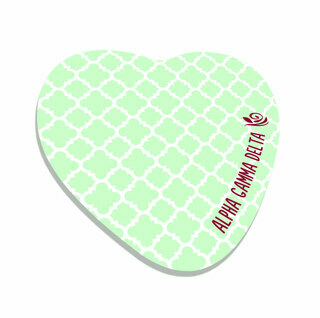 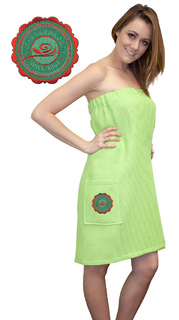 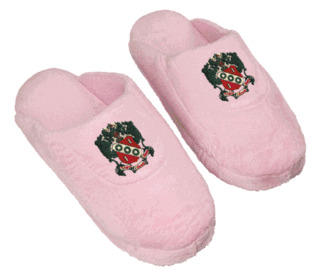 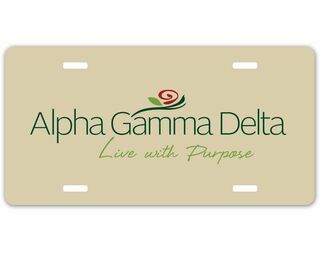 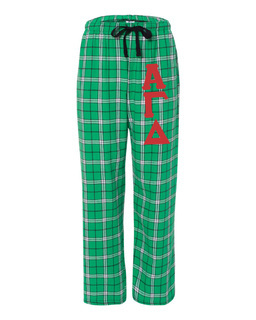 Discount Alpha Gamma Delta Flip Flops - $9.95! 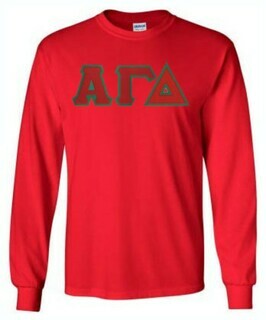 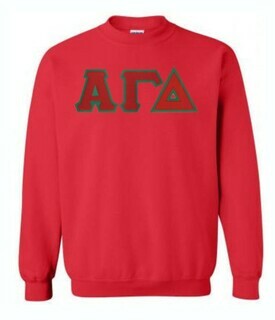 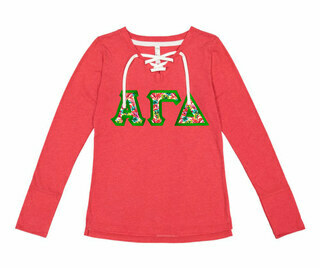 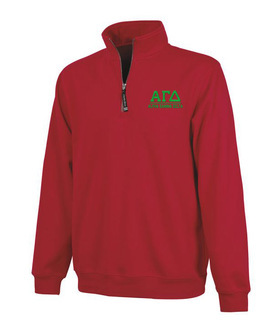 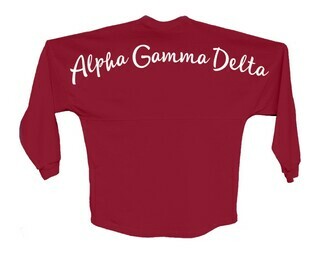 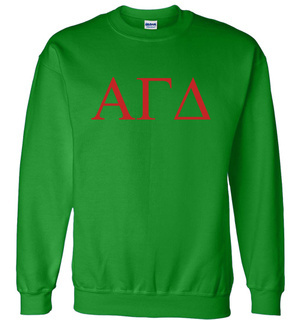 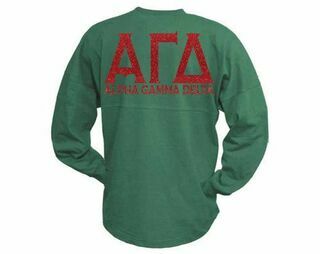 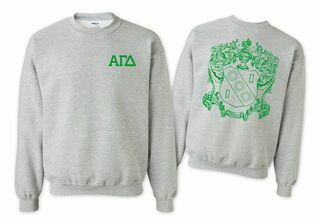 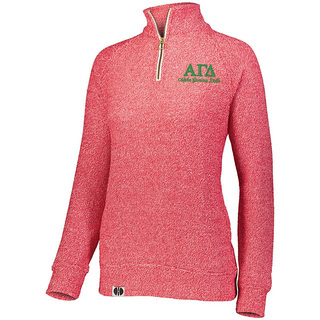 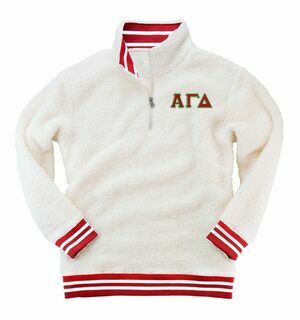 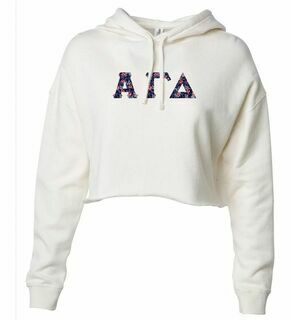 Alpha Gamma Delta World Famous Crest - Shield Crewneck Sweatshirt- $25! 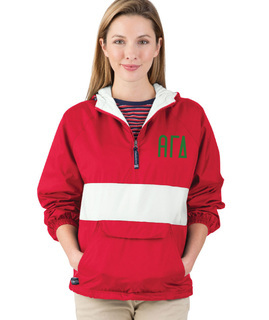 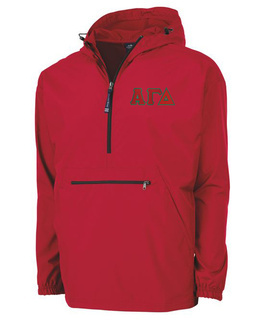 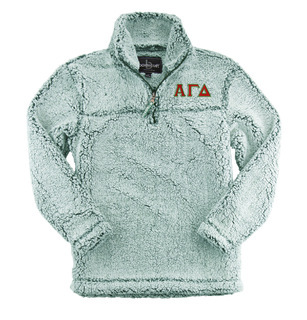 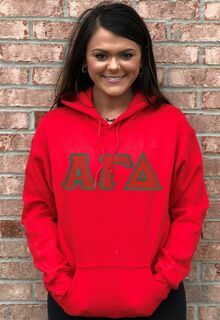 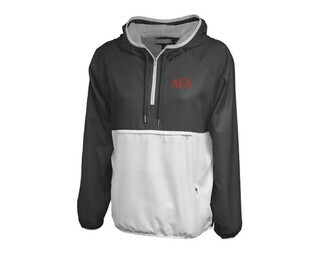 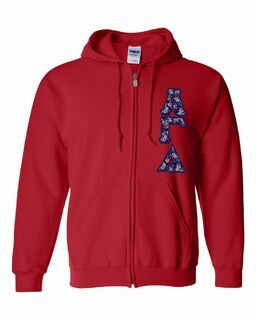 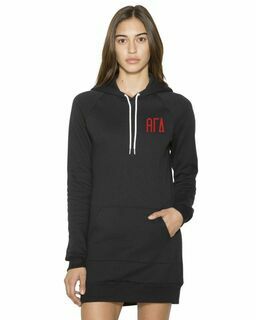 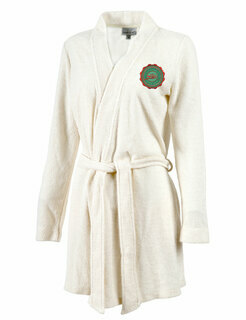 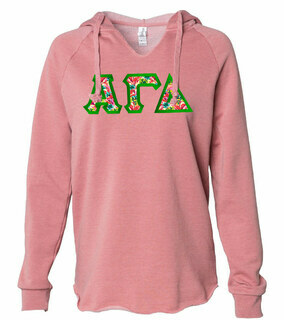 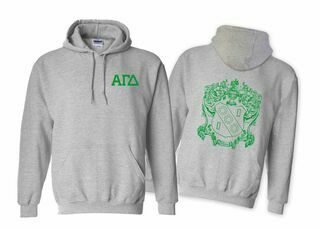 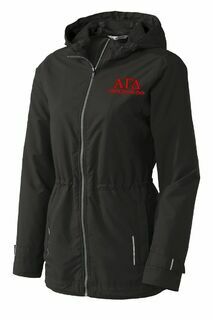 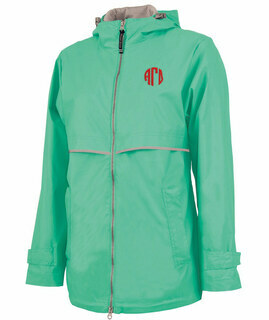 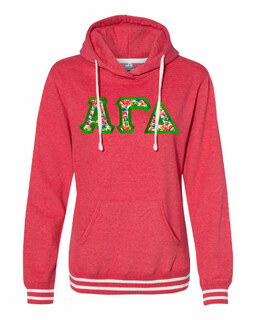 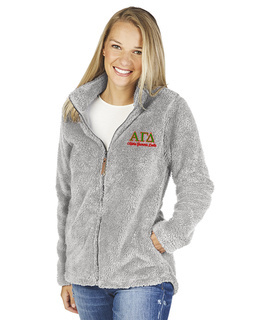 Alpha Gamma Delta World Famous Crest - Shield Hooded Sweatshirt- $35! 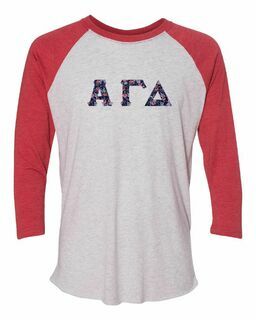 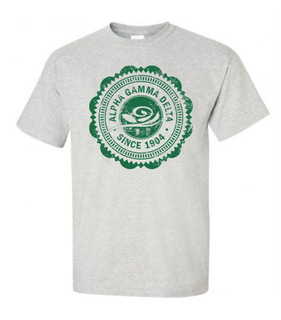 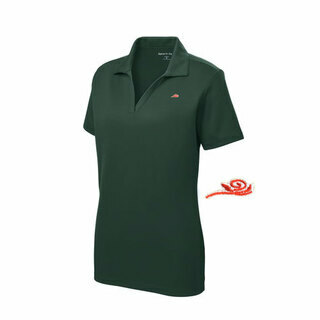 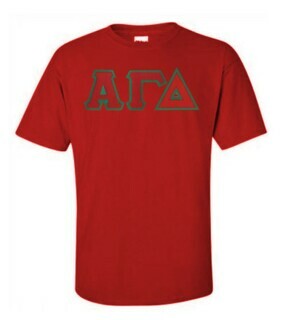 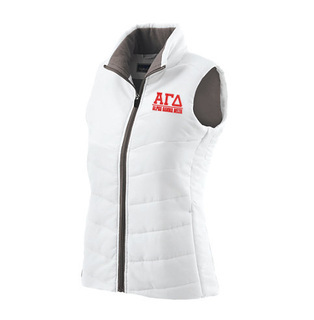 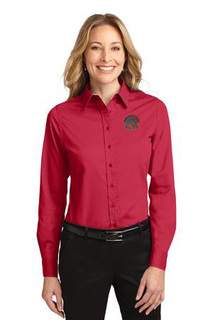 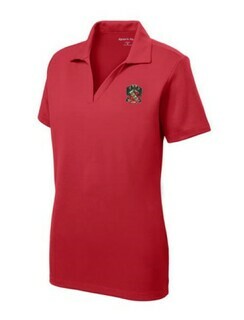 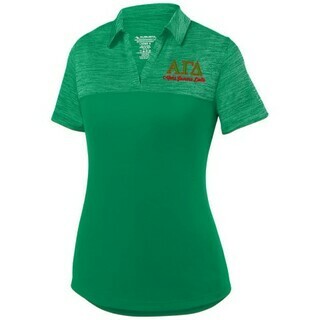 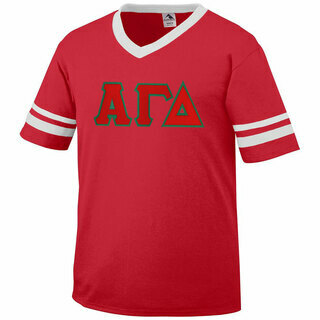 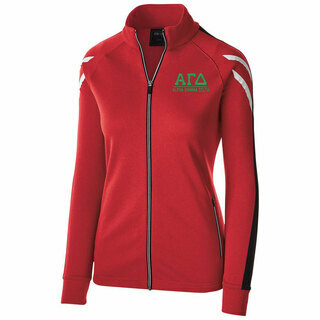 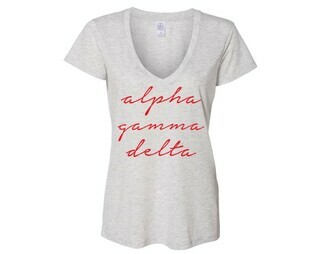 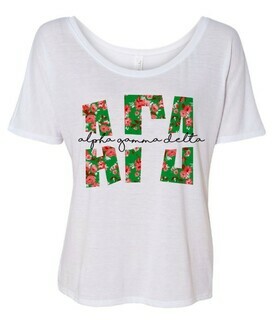 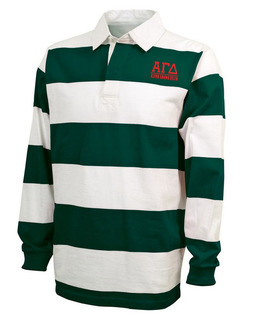 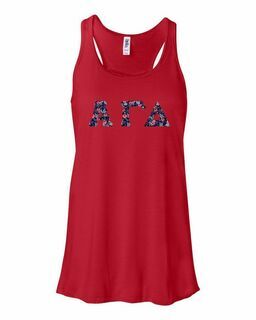 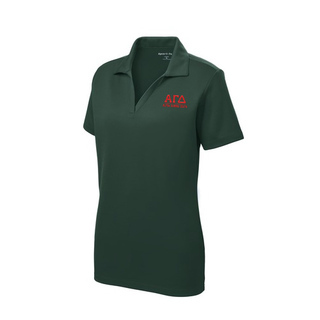 DISCOUNT-Alpha Gamma Delta Mascot Polo!